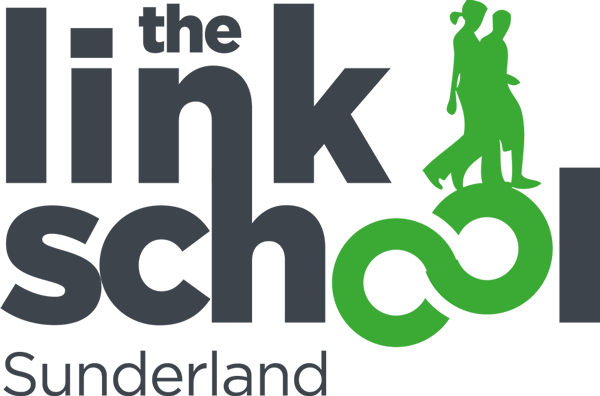 The Link school e-safety policy aims to create an environment where pupils, staff, parents, governors and the wider school community work together to inform each other of ways to use the Internet responsibly, safely and positively. Internet technology helps pupils learn creatively and effectively and encourages collaborative learning and the sharing of good practice amongst all school stakeholders. The e-safety policy encourages appropriate and safe conduct and behaviour when achieving this. Pupils, staff and all other users of school related technologies will work together to agree standards and expectations relating to usage in order to promote and ensure good behaviour. These agreements and their implementation will promote positive behaviour which can transfer directly into each pupil’s adult life and prepare them for experiences and expectations in the workplace. The policy is not designed to be a list of prohibited activities, but instead a list of areas to discuss, teach and inform, in order to develop positive behaviour and knowledge leading to a safer Internet usage and year on year improvement and measurable impact on e-safety. It is intended that the positive effects of the policy will be seen online and offline; in school and at home; and ultimately beyond school and into the workplace. The school e-safety Policy and agreements apply to all pupils, staff, support staff, external contractors and members of the wider school community who use, have access to or maintain school and school related Internet, computer systems and mobile technologies internally and externally. The school will make reasonable use of relevant legislation and guidelines to affect positive behaviour regarding ICT and Internet usage both on and off the school site. ‘In Loco Parentis’ provision under the Children Act 1989 also allows the school to report and act on instances of cyber bullying, abuse, harassment (including sexual harassment), malicious communication and grossly offensive material; including reporting to the police, social media websites, and hosting providers on behalf of pupils. You can read our E-Safety Policy by downloading the PDF below.